Sam qualified in 1989, from Manchester Dental School. She enjoys all aspects of dentistry especially aesthetic restoration of teeth using minimally invasive techniques as far as possible. 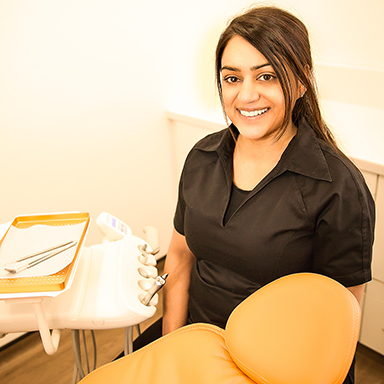 Hetal graduated from Cardiff Dental School in 2006, and also has an MJDS post graduate qualification. 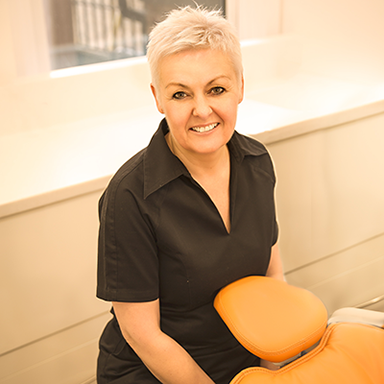 She enjoys paediatric dentistry and has special interests in cosmetic dentistry.